At least Glenn’s brains are still intact. Last edited by Shayne; 04-12-2019 at 02:34 AM. 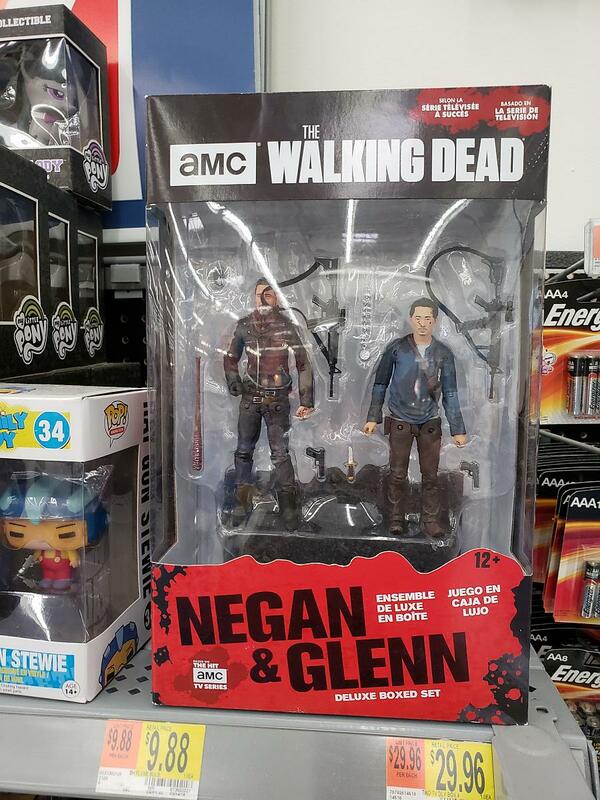 Glenn, now with exploding head action!